I’m really trying hard to work at being Healthy! I know its January and we all seem to get the Fit bug! But I started this (Again) at the start of December. With Christmas in the middle, yeah that was hard! I’m in a good frame of mind right now so let’s hope that continues. Being healthy and trying to be fit is so hard, especially when its winter. With the cold and the dark evenings it’s hard. Let me know if you’re on the band wagon and what you find helpful. I’m gonna try real hard to do better myself at eating healthy and exercising. To you and everyone else trying to keep healthy, all the best! I need to remember this, too! This is so true! This just goes along with how people get so wrapped up in work, family and friends that we forget about ourselves. 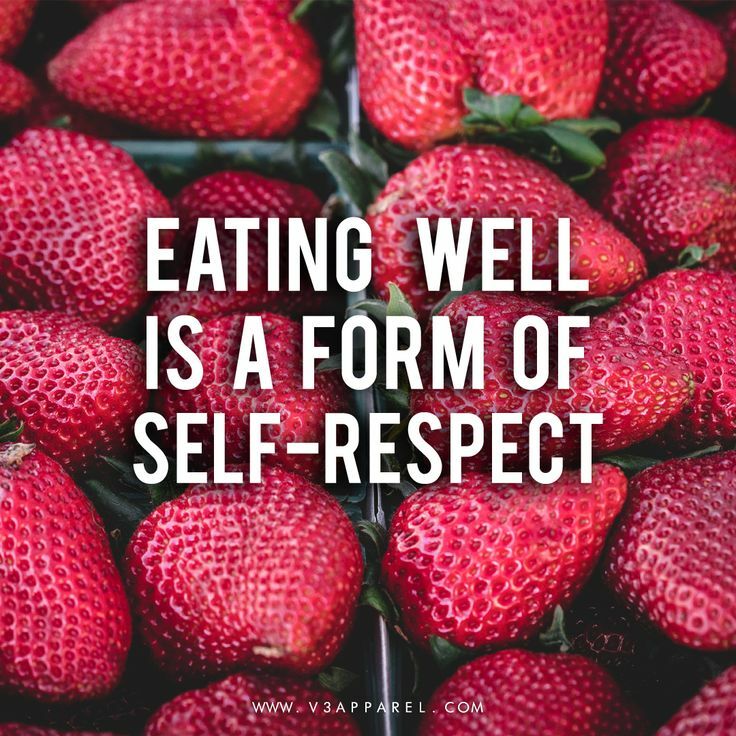 eating right/healthy can be just such a simple way to treat ourselves!